Native plants attract native pollinators. This spangled fritillary butterfly lingered quite a while on this pink Echinacae in my front yard butterfly garden last fall. 75 degrees today in North Easton, and I’m soaked with spring fever, even now, after dark. Tree frogs are croaking it up, salamanders getting ready for a big night tomorrow (I hope), and I got to spread leaf mold on a clients’ heirloom perennial garden today. Hurray! 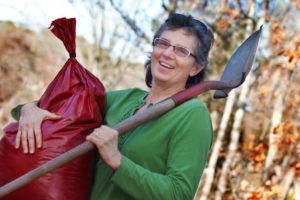 Leaf mold is about the best medicine ever for improving soil health, but let’s not leave out compost. Leaf mold is decayed leaves, preferably chopped with a mower or shredder, that have been watered to dampness (like a wrung out sponge), piled up, and left to sit a good while to be broken down by members of the tiny microbes and insects society. You know it’s about ready to use when you can no longer recognize the leaves as leaves and it’s all nice and fluffy. A bit about using compost as a soil amendment later. I’ll be spreading leaf mold on my own garden tomorrow. It sounds gross, I know, but soon enough the Echinaca plant pictured in the photo will be again attracting fritillary butterflies and hummingbirds to my front yard, in part thanks to the natural magic that happens from feeding soil with leaf mold. I love spring fever, and we have a nice steady rain coming tomorrow, so drink it in! This entry was posted in Garden Seasons, Native Plants, Pollinator Gardens, Soil amendments and tagged Echinacea purpurea, great spangled fritillary butterfly on February 27, 2016 by admin. Want to do what Harvard does to keep its high foot traffic lawns in top shape? 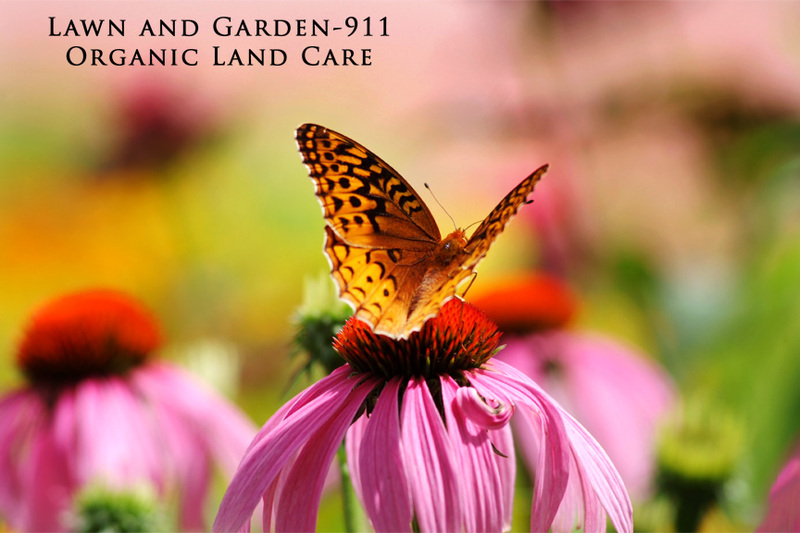 This entry was posted in Organic lawn and land care on February 4, 2016 by admin.